What goes up must come down. Unfortunately, in the case of elevators, there is no law of physics saying they must do so reliably, efficiently, or quickly. We have written a blog about elevator modernization in the past. This is an important topic for building owners and managers to know about, because outdated elevators can cost you time and money. After decades of continuous operation, the controls and drive systems of any elevator can become less reliable, despite quality maintenance. Breakdowns become more frequent and more difficult to repair as components become obsolete and replacement becomes more difficult. Though possibly state-of-the-art when new, the control logic (the brains of your elevator dispatching) is now grossly inefficient. The car finishes your building clientele see every day become dated. It’s time to modernize. Whether you want to modify the aesthetics of a cab or need an entire new elevator installation, our mechanics here at Pride and Service will design a cost-effective solution. Most of the time, clients who currently have an elevator do not require a complete new installation. We can work with your existing equipment and upgrade your elevator so that it performs better, uses less energy, and is more comfortable and attractive – adding more value to your building. Even if you are not a current customer of ours, we would be happy to perform an in-depth analysis of your elevators. Often we find that problems you may be having with your elevator systems is a result of inadequate maintenance, which can be fixed with some upfront repairs followed by a better service program provided by our excellent technicians here at Pride and Service. Modernizing an elevator system improves its performance and efficiency. It fact, modernizing outdated elevators is the largest single impact we as an industry can have on reducing energy consumption and environmental impact. We also work hard to utilize as much as your existing equipment as possible to reduce waste and save you money. We also can also modernize your elevator in order to comply with New York/New Jersey State codes and Americans with Disabilities Act requirements. 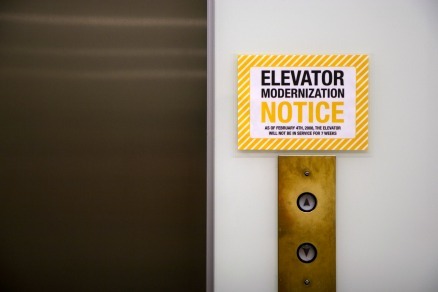 If you are thinking about modernizing your elevators or not sure if it’s time – give us a call. 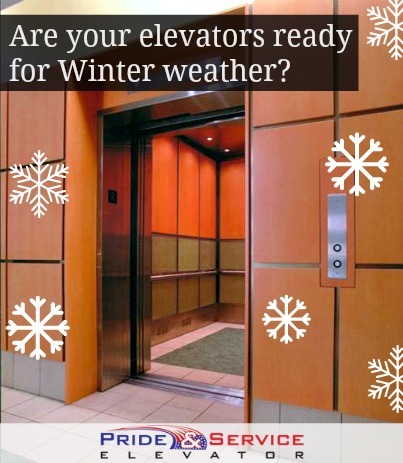 We can come out and evaluate your current elevators and give our recommendations on what needs to be updated. Remember, or goal is to help you save time and money.